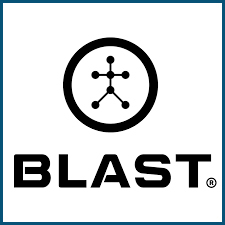 Blast Motion is the industry’s most accurate athletic motion capture sensor integrated with analysis, coaching, communication, and management tools. The Blast Motion sensor is an amazing tool to help you with your timing and tempo for every shot in golf. Contact Chad to learn more and to receive discount pricing. The V1 Golf App was awarded the “Best Golf Swing Analyzer” by Golf Digest. 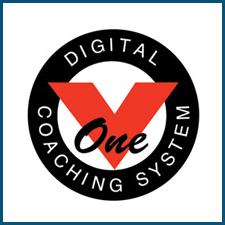 The free V1 Golf app sets the standard in video capture and analysis to help golfers improve their game with slow motion playback and telestration tools. Download the free app today and start capturing your swing. Contact Chad to learn more about the best way to film your own golf swing! 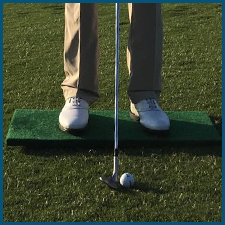 The BodiTrak Golf System is the first portable mat to record balance distribution information and Center of Pressure (“CoP”) during the golf swing. Chad uses this technology to show his students how their pressure shifts in their golf swings. 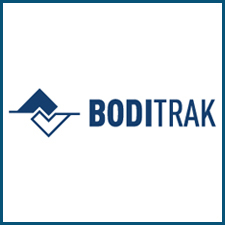 Contact Chad to learn more about Boditrak and how it can help you build a more consistent golf swing! The Orange Whip Swing Trainer is the ultimate golf swing trainer and fitness tool for today’s golfer and athlete. It is versatile, dynamic and the most effective swing aid on the market. Chad recommends using it daily to all of his golf students. Contact Chad to learn more about the Orange Whip products and how they can really help your golf game. The Sheftic Pressure Board will teach you how to shift your pressure the correct amount and the timing/sequencing in your golf swing. Using the device to feel the correct sequencing is very eye opening. Contact Chad to learn more about the Sheftic Pressure Board and how it can help your golf swing. 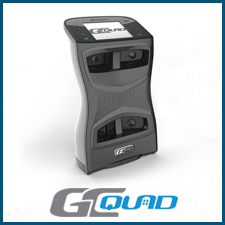 The GC Quad Launch Monitor is the most advanced and trusted launch monitor in the world. Chad uses this technology to really measure what is going on in his students golf swings. It measures club path, club face, angle of attack, exact carry distance of every shot, and much more. Contact Chad to learn more about how the GC Quad can help your golf swing.